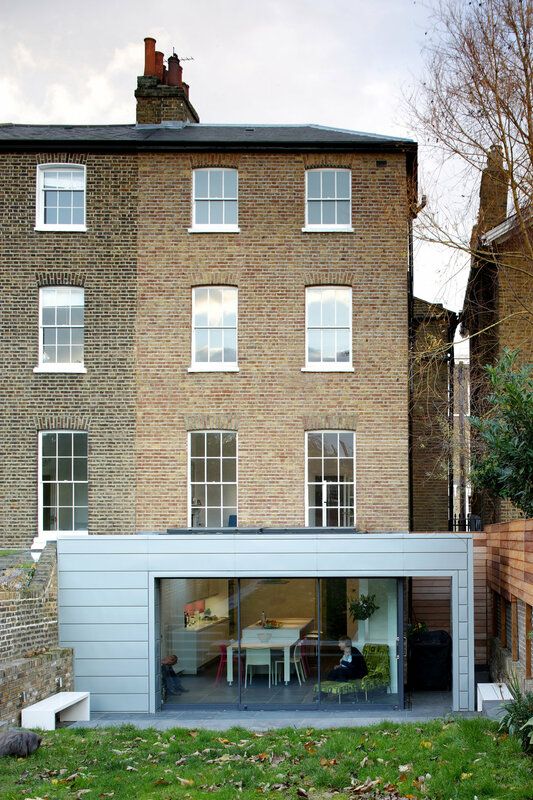 The original brief from the clients was to create a new basement extension to a Grade II listed Early Victorian house. The house had been bought previously by a developer who had created a very poor quality extension which had been condemned by the council. The solution we designed involved pulling the new extension away from the existing building with the use of a glass skylight. The plateau double glazed skylight brings in more light and acts as a junction between the old and the new. 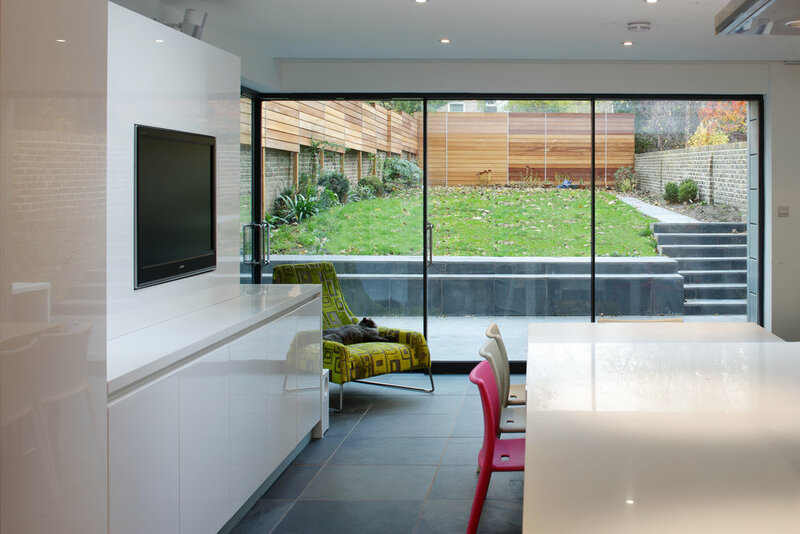 Our design values the history of building, contrasting a striking contemporary extension with restored original features. The project almost doubled in size from our original brief, moving to encompass every room in the house – yet the budget did not. This proved to be a challenging constraint to work with but the end result is very successful. 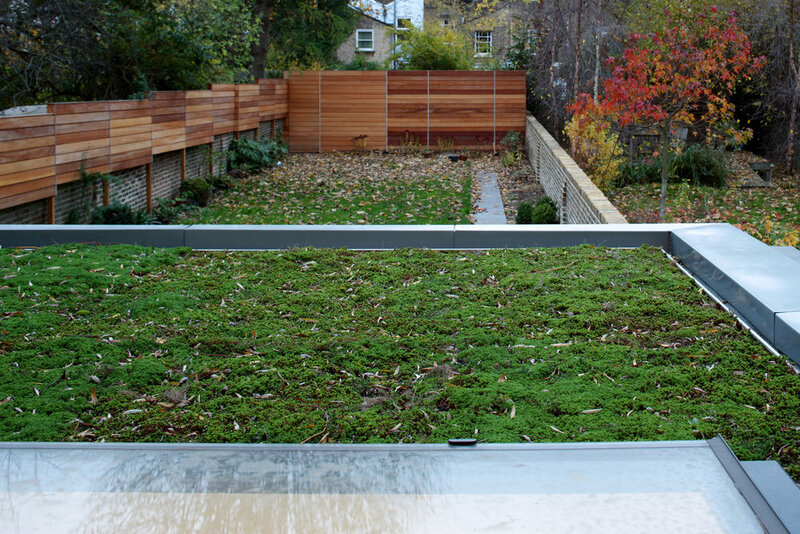 The overall result is a sympathetic yet contemporary addition to this magnificent Grade II listed property.